Come and be amazed! Visit our exhibitions and discover what Taranaki is all about. Meet some prehistoric animals, experience what the first settlers faced and trace the history of the Māori people in the region. Puke Ariki and Community Libraries has books galore - and much more! Music, films, activities, internet access, research opportunities. Our i-SITE information centre staff can help you plan your visit to Taranaki with your choice of activities, places to visit, accommodation and much more. Vivid, Puke Ariki's shop, has an enticing array of gifts and souvenirs. 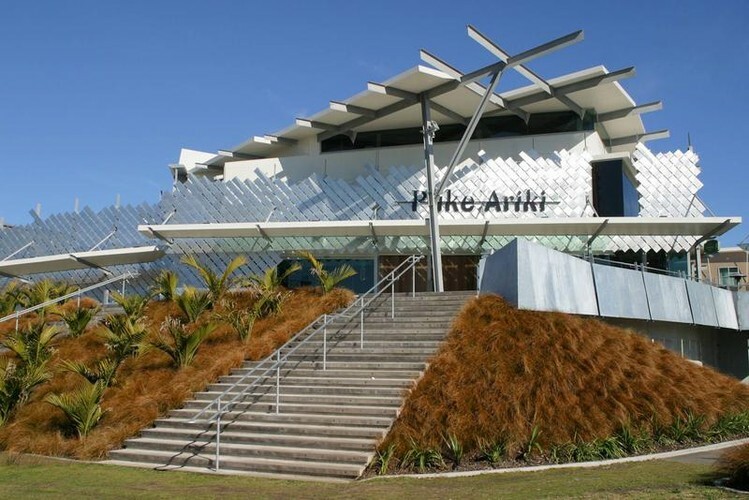 Puke Ariki is a place where people come together and where there is a place for everyone - a place like no other. Niall de Búrca - Storyteller Extraordinaire! Pecha Kucha: Just How Green Is Green?